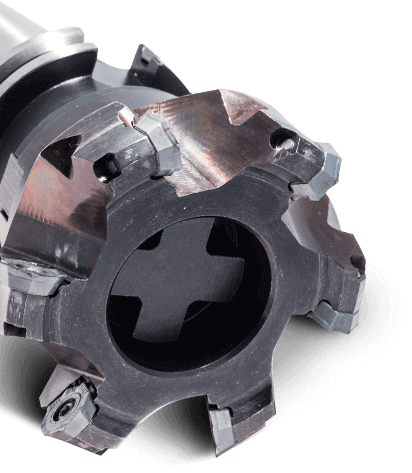 From CNC turning and milling to assemblies, fixtures and trim dies, Mahuta Tool Corp. has the equipment and experience to manfuacture the tools and parts you need, on time and in budget. 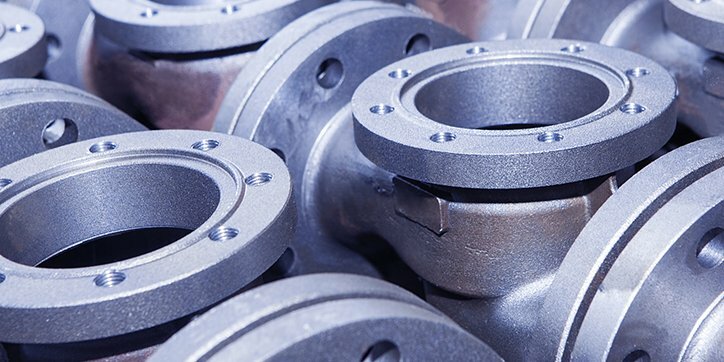 We also offer a wide range of secondary services including assembly, welding, plating, heat treating, and many other turn-key solutions. Contact our Milwaukee-area CNC machine shop to get a quote or more information. From the initial quote to product shipment we do everything in our power to meet your timelines. Rush delivery and emergency services with short lead times are available. Contact us today for small run or long run custom tool manufacturing with CAD modeling, prototyping, inspection, engineering and technical support. Mahuta Tool Corp. manufactures micro precision machined parts and complex components with wire EDM equipment. We precision machine components up to 27.75" x 15.75" to close tolerances. 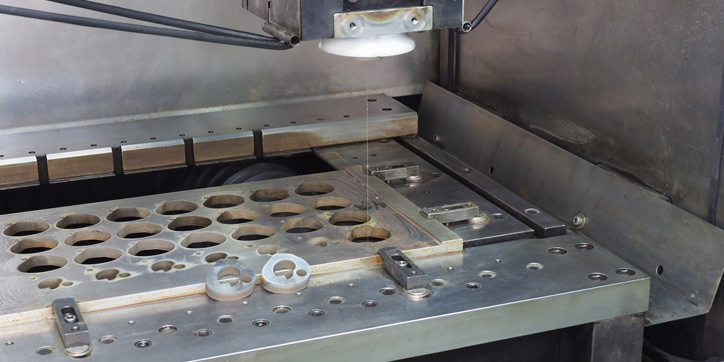 Additional Electrical Discharge Machining capabilities include: CAD design, CAM programming and reverse engineering. We work with practically any type of metal or plastic polymer. 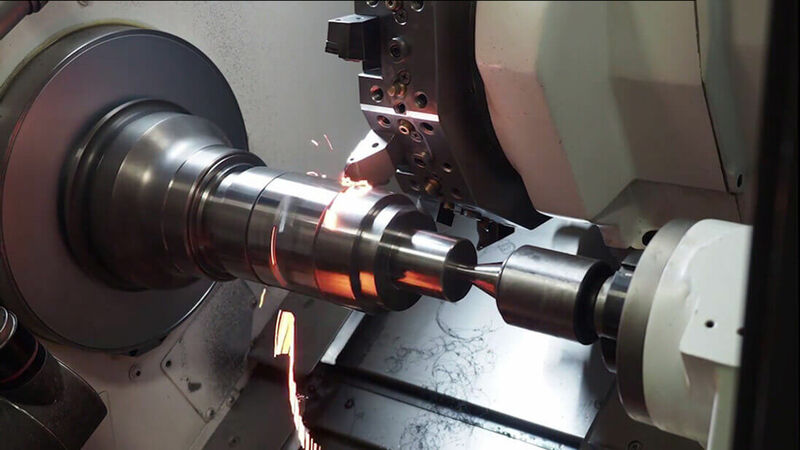 Mahuta Tool Corporation is a full-service provider of of CNC machining, wire electrical discharge machining (EDM), tooling, dies, fixtures and metal stamping. Our ISO 9001:2015 certified machine shop is located in Germantown, Wisconsin. 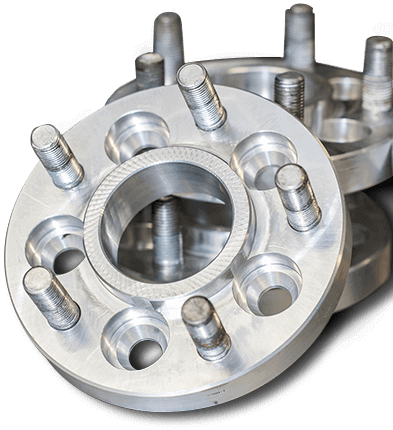 We provide subcontract machining, design and fabrication to locally owned companies and large international corporations in Milwaukee, Wisconsin, Illinois, Indiana, Minnesota and throughout the United States and Canada. 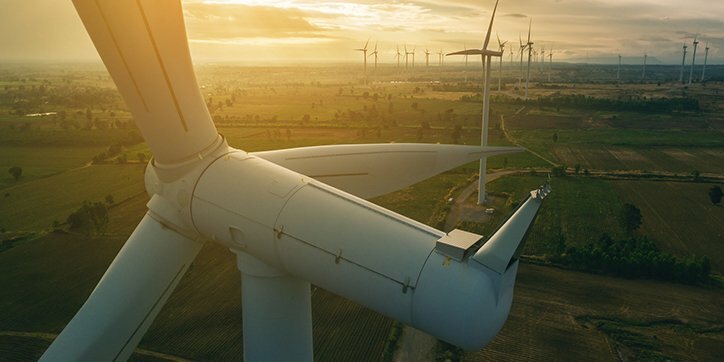 Mahuta Tool Corp. has a reputation for quality tooling and machining services among industry leaders in power generation, mining, aerospace, defense, automotive, packaging, machine building, medical and many more. We are military spec compliant, work to tight tolerances (+/- 0.0005”) and can meet the requirements of any project, no matter how complex or specialized the component or tool. If you Send It to Mahuta, It Will Be Done Right. We engineer and manufacture machined components and metal stamping other machine shops can’t handle. Our family-owned machining center takes pride in high-quality workmanship and delivering projects completed to your exact specifications for a fair price. We're more than machining because we're more than just machines. At Mahuta we’re committed to developing productive, long-term partnerships with our clients. Our results are exceptional because our people are committed to the success of every project. Contact us online for a quote or give us a call during business hours and get a real person (not an automated message).